* Organic Lemongrass is a fast growing, tall, aromatic perennial grass that grows up to 4 feet in height. It is native to Asia, but is now cultivated mostly in the West Indies, Africa, and Tropical Asia. 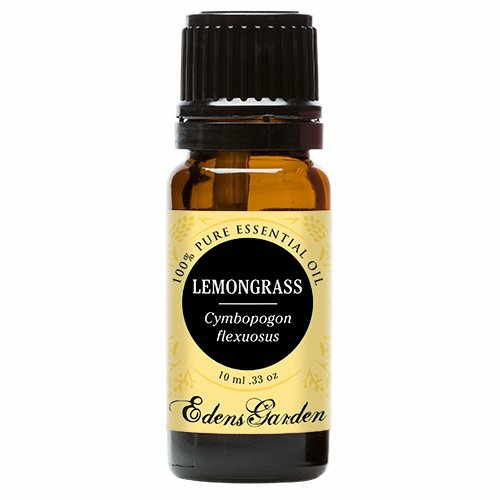 * Botanical Name: Cymbopogon citrates * Aromatic Aroma: Lemongrass has a fresh earthy, citrusy aroma. * Consistency: Thin * Note: Top * Aroma Strength: Strong * Extraction Method: Steam Distilled * Plant Part: Leaves * Origin: India * Color: Yellow to brownish yellow * Common Uses: Organic Lemongrass Oil is known for its invigorating and antiseptic properties. It can be used in facial toners as its astringent properties help fight acne and greasy skin. An excellent anti-depressant, Lemongrass Oil tones and fortifies the nervous system and can be used in bath for soothing muscular nerves and pain. 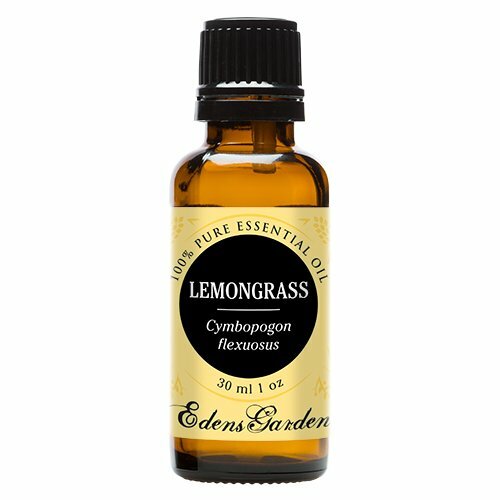 Lemongrass shares similar properties with citronella and has a great reputation for keeping insects away. * Blends Well With: Pine, Thyme, Lavender, Rosemary, Sweet Marjoram, Cedarwood and Lemon. 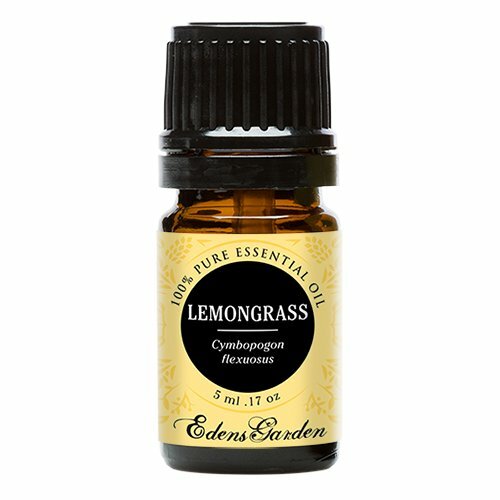 * History: Traditional Indian medicine has used Lemongrass to treat infectious illness and fever. * Cautions: Avoid in glaucoma and with children. Use caution in prostatic hyperplasia and with skin hypersensitivity or damaged skin. Avoid use during pregnancy.